Professional Business Listings That Get Results! Do You Have Your Business Listed? Search for “best Italian Restaurant near me” and what do you find? A listing of Italian eateries that may or may not serve the best food, but these restaurants are using Local SEO to attract customers. And just like traditional SEO results, the places that come up first are the ones that hungry customers will consider and patronize. Plus, more than 2/3 of people who looked for a local business on their smartphone or computer will visit a store within five miles. Local search listings include a map, pictures, a phone number, daily business hours, the address, directions, a website link, upcoming events, popular times, and reviews. If a customer has never been to your store or business, they can still get an accurate idea of your product or service and discover what others have to say about it. It’s an encounter that influences potential customers of any age. 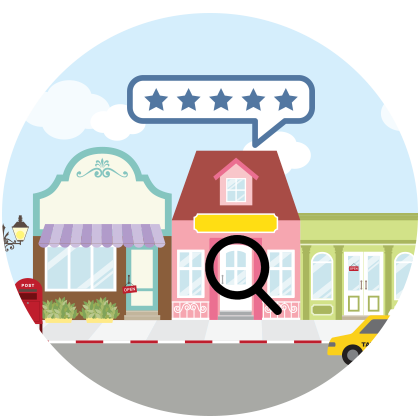 With a majority of customers using reviews to determine their purchase plans, Local SEO offers potential customers the ability to quickly buy and try, then review and share on social media. Local searches mean that someone is ready to buy, eat, relax, or explore where your business resides. These people want to spend their money with you. You have to be sure that your business is easy to find and has correct information, excellent reviews, and a responsive website. Search Magnet Local can be a stand-alone website or can be used to significantly enhance a current website. It is not designed to replace a business’s current website, but to enhance it through back-linking and special conversion techniques. 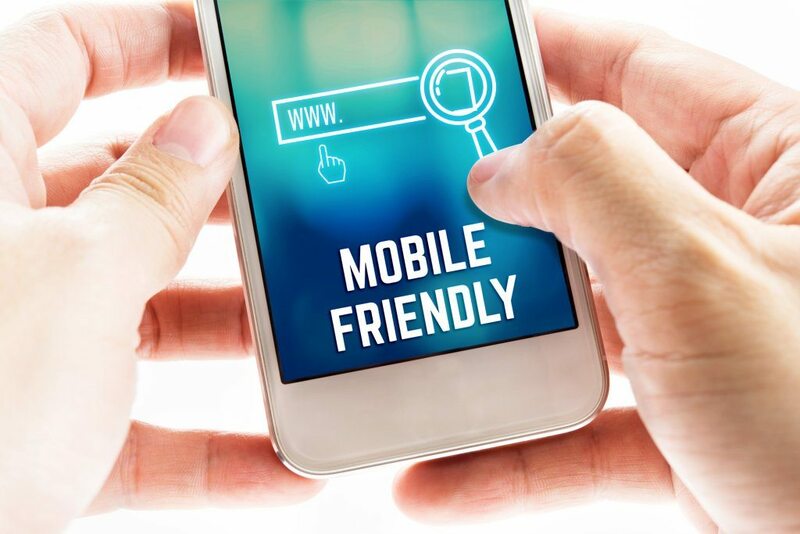 SML includes a complete mobile website for those companies that do not have a responsive website, a built-in blog system, social media integration, an online gallery, library, reviews, coupon management system, and more. Reputation Builder Plus allows you to easily ask customers to review your business on the directories of your choice while protecting your online reputation and ensuring that any negative feed back will never reach the internet. Through integration of multiple modules and your consistent activity, our program helps invite search engines to re-index your site more frequently. When people are looking for a local product or service, they want it now. The website layout is designed to give customers the information they need, to choose your business or product immediately – phone number, map, hours and specific information about what you offer. This module allows you to upload images to display on your Search Magnet Local™ Business Listing. It includes an automatic slideshow, thumbnails of the images, titles of the images and a section to write an overview describing the image. We also include java code that allows you to display a gallery onto your primary website, as well. This module allows you to post press releases to your Search Magnet Local™ Business Listing. These are then reviewed by our team and, if appropriate, published to over 30 RSS news feeds. The press releases also include a code that allows you to display your press releases on your primary website! This module allows for your clients and customers to post reviews on your products and services. 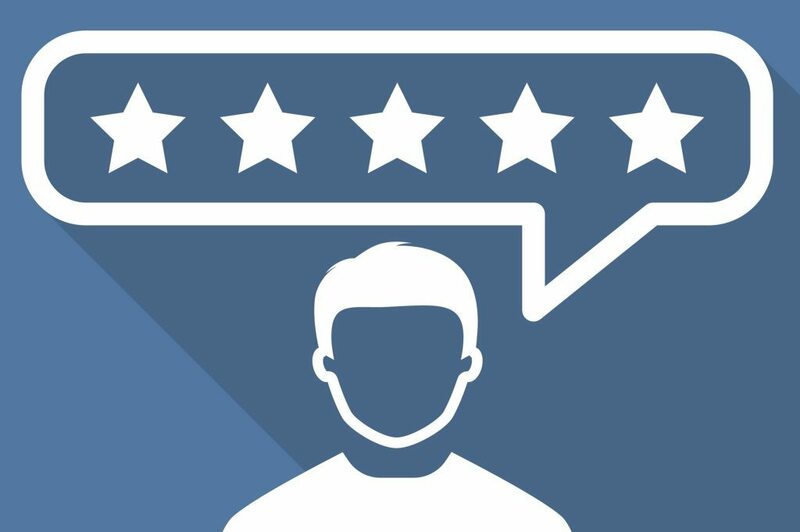 The module allows for you to make comments on reviews, and the reviews are then submitted to Google to either be turned on or off as required.. This module allows for you or your clients to add testimonials to your website. Each testimonial submitted via your Search Magnet Local™ Business Listing requires your approval before it is displayed. The module also comes with code that allows you to display your testimonials on your primary website as well. 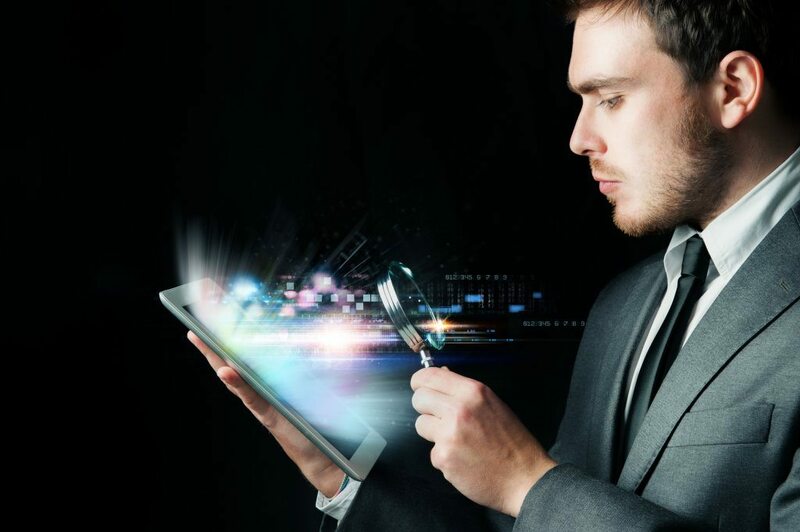 As part of your program we submit you to approximately 210 of the Top Business Directories, GPS Navigations Systems, News /Feed and Directory 411 Services. Increase your real estate on the Internet and help build your Businesses' Online Reputation.